Don't underestimate the importance of healthy indoor air. 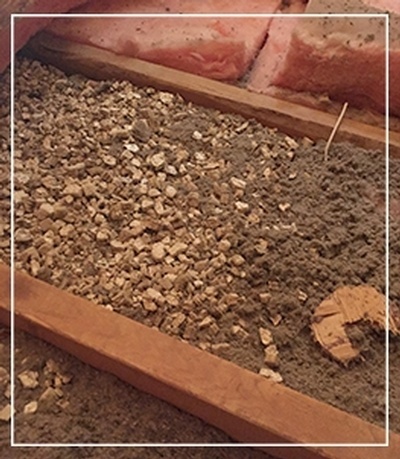 Does your home or property contain Vermiculite? Is your Vermiculite Asbestos Containing? 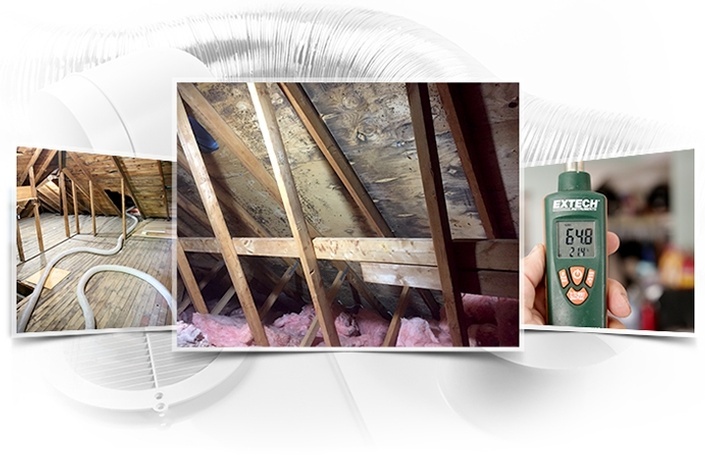 Are you concerned about Indoor Air Quality? We are your one source for Air Quality Testing and Assessment (Including Radon), Ventilation System Inspection, Project Management for Mould (Mold) Remediations, Asbestos Management Plans, Sampling, Inventory, Management, and Abatement. We service all of Central and Northern Ontario and Eastern Canada, specializing in limited access locations such as Northern Ontario. We go where no one else does! 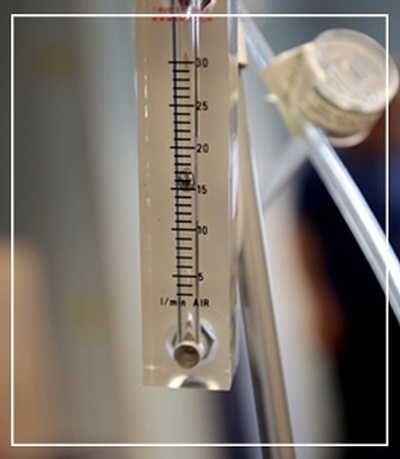 We perform radon testing and radon mitigation Services as well. 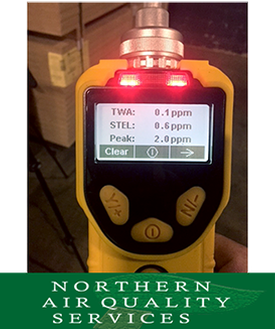 Northern Air Quality Services (AQS) is made up of a team of professionals with greater than 20 years experience in the Engineering/Project Management field, specializing in environmental data collection and analysis. Have a look at our gallery. 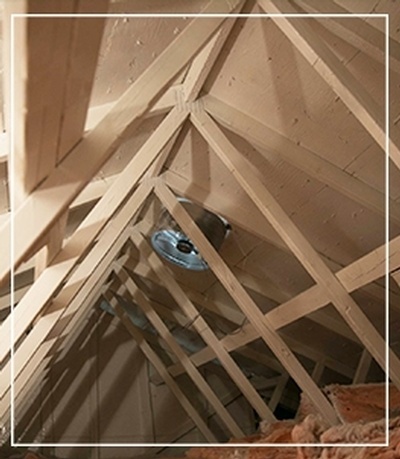 We provide service to clients in Barrie and throughout Ontario. 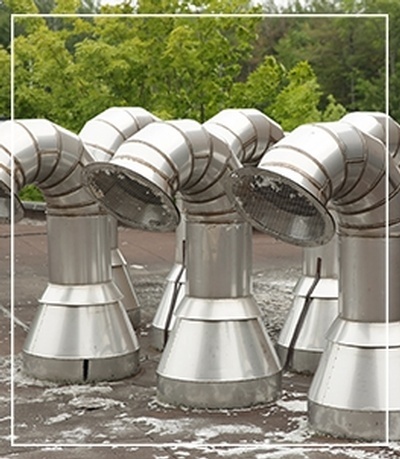 Read latest blog posts by Northern Air Quality Services in Barrie, ON. Consult mould, asbestos professionals at Northern Air Quality Services.